Iodine is critical to human health. It forms the basis of thyroid hormones and plays many other roles in human biochemistry. 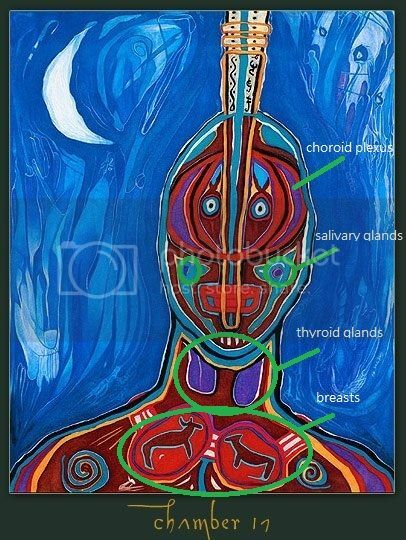 While the thyroid gland contains the body’s highest concentration of iodine, the salivary glands, brain, cerebrospinal fluid, gastric mucosea, breasts, ovaries and a part of the eye also concentrate iodine. 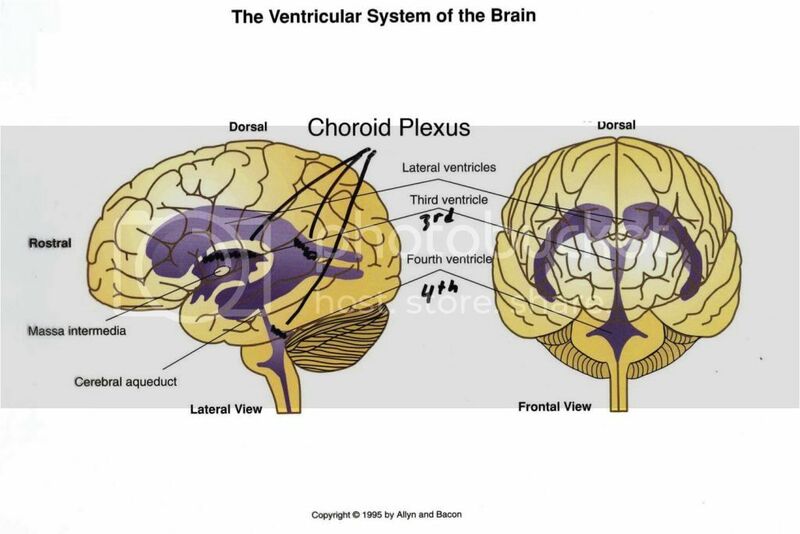 In the brain, iodine is found in the choroid plexus, the area on the ventricles of the brain where cerebrospinal fluid (CSF) is produced, and in the substantia nigra, an area associated with Parkinson’s disease. 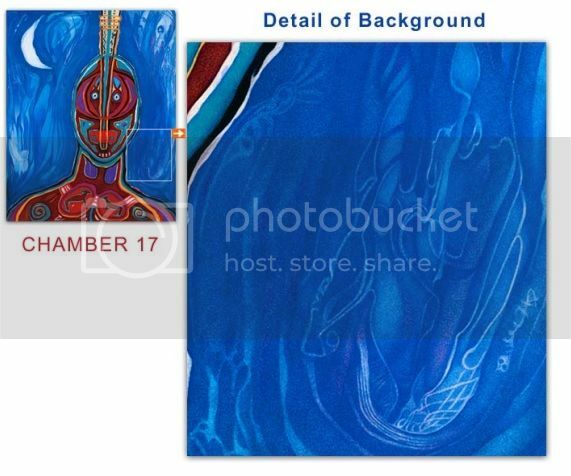 Thank you for the information, all so synchriniztic for me. I have been experiencing muscular pains and tendinitis for some time now, perhaps I may need some more iodine in my diet. thanks, cool, I already ordered two bottles of iodine, you sold me on that one. Maybe it is what I need. 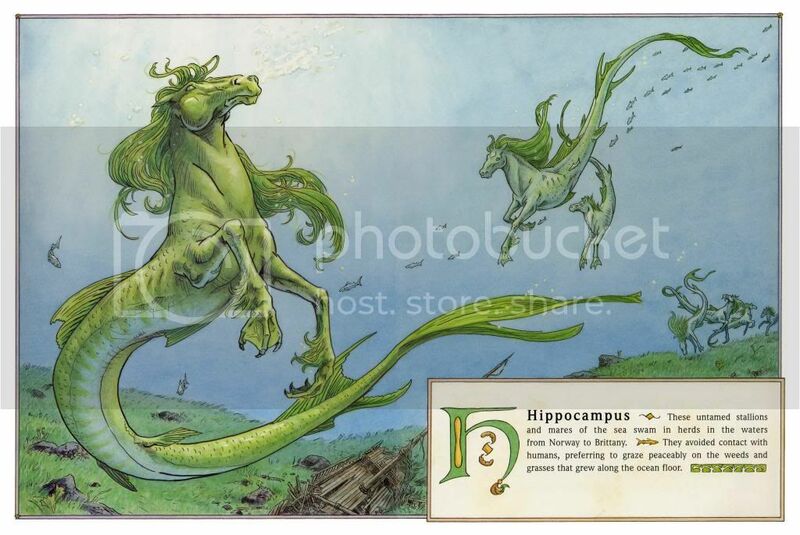 The hippocampus (named after its resemblance to the seahorse, from the Greek hippos meaning "horse" and kampos meaning "sea monster") is a major component of the brains of humans and other vertebrates. 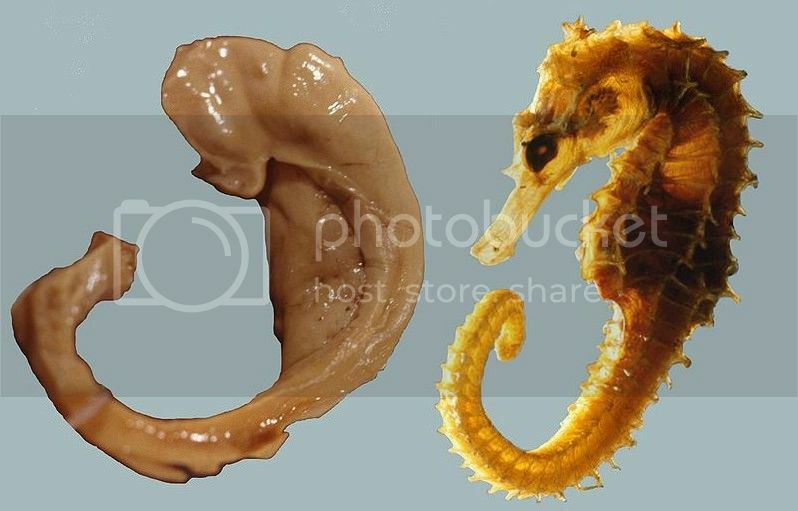 Humans and other mammals have two hippocampi, one in each side of the brain. It belongs to the limbic system and plays important roles in the consolidation of information from short-term memory to long-term memory and spatial navigation. 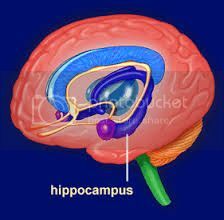 The hippocampus is located under the cerebral cortex; and in primates it is located in the medial temporal lobe, underneath the cortical surface. 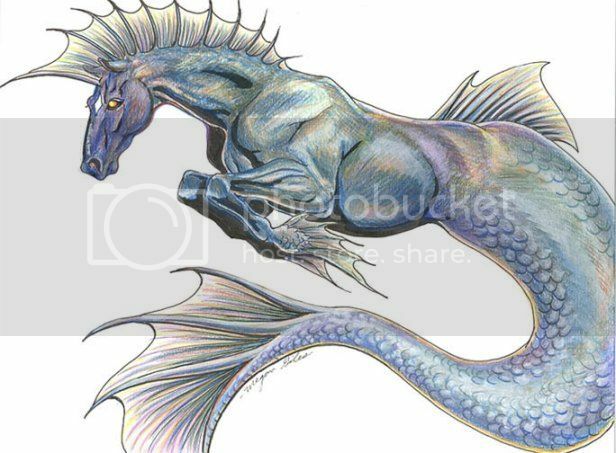 It contains two main interlocking parts: Ammon's horn and the dentate gyrus. Marginal iodine-deficient rats were given 3 μg iodine per day, while normal control rats were given 4 μg iodine daily. Western blot was used to detect the amounts of brain-derived neurotropic factor (BDNF) and early growth response protein 1 (EGR1) in the hippocampus of each group.